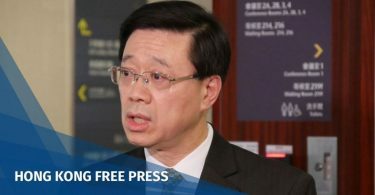 The US Department of Commerce has put seven Hong Kong companies on an “unverified list” that urges US companies to exercise extra caution when doing business with them. They were included in the latest US Federal Register issued on Thursday, alongside 37 Chinese companies and schools. The seven Hong Kong companies are: Able Supply Chain Ltd, Boson Technology Co Ltd, HK Hengyu Storage Logistics Ltd, Ling Ao Electronic Technology Co Ltd, Rising Logistics Company Ltd, Swelatel Technology Ltd, and Universe Market Ltd. US Department of Commerce. 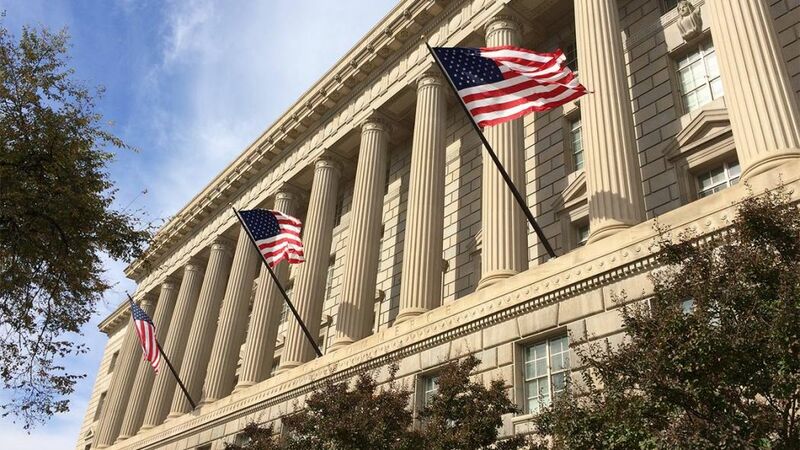 Photo: US Department of Commerce. 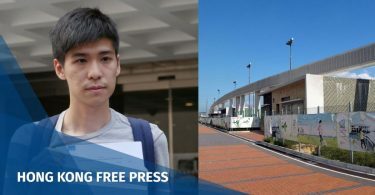 According to Hong Kong Company Registry records, directors of five of the seven companies listed their residential addresses in the mainland. The directors of the five companies also used Mandarin pinyin for their names. Some of the companies have suspended operations or have had their registrations cancelled. In total, there were 64 Hong Kong companies on the list, the highest number compared to any other country. 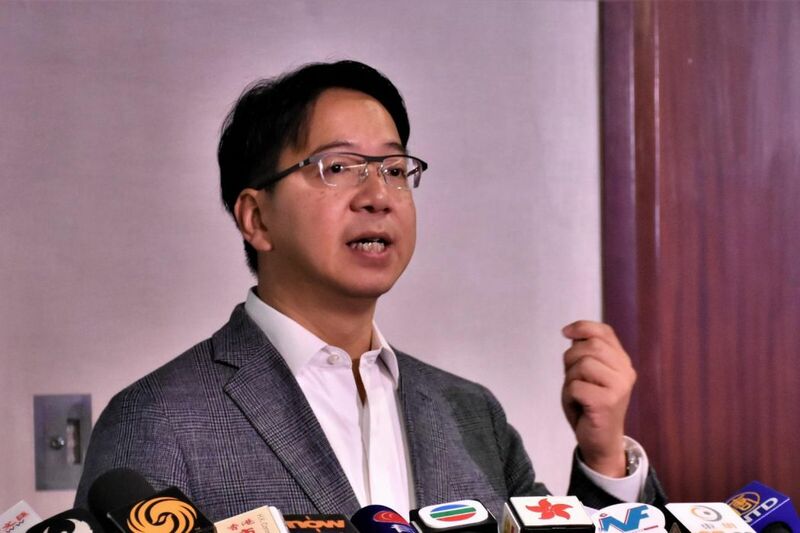 IT sector lawmaker Charles Mok said the US move reflected concerns over the export of technology. Hong Kong’s Commerce and Economic Development Bureau said the government has been strictly exercising trade controls on strategic goods. It said law enforcement agencies would be unbiased and investigate any cases of suspected violations. They will also work with the US and other trade partners if necessary, the bureau said. 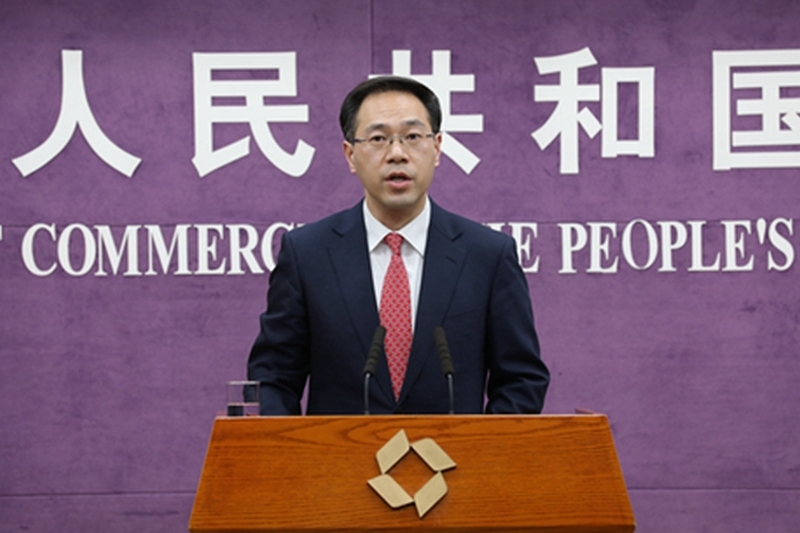 Beijing’s commerce ministry spokesperson Gao Feng said the US government should correct its mistake and remove the relevant companies from the list. “[The move] has damaged the reputation of Chinese companies and hindered normal trade,” he said.